Discover the list of points of sale in France and Canada where can find and buy our products. Le magasin du Moulin offers you more than 300 products for your organic shopping in Pont-Saint-Esprit! 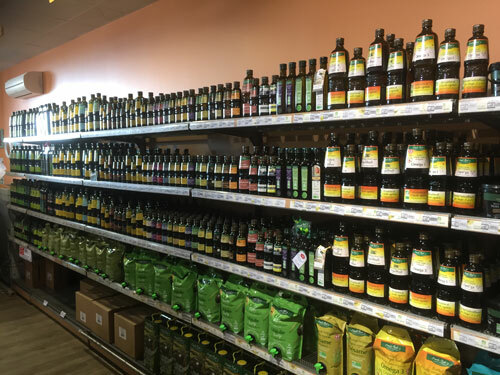 Find our virgin oils, our southern specialities, our condiments,… and the whole range of Emma Noël health products. You will also find the major organic brands along with food supplements and many other organic grocery products. We also prepare wonderful gift boxes for you.